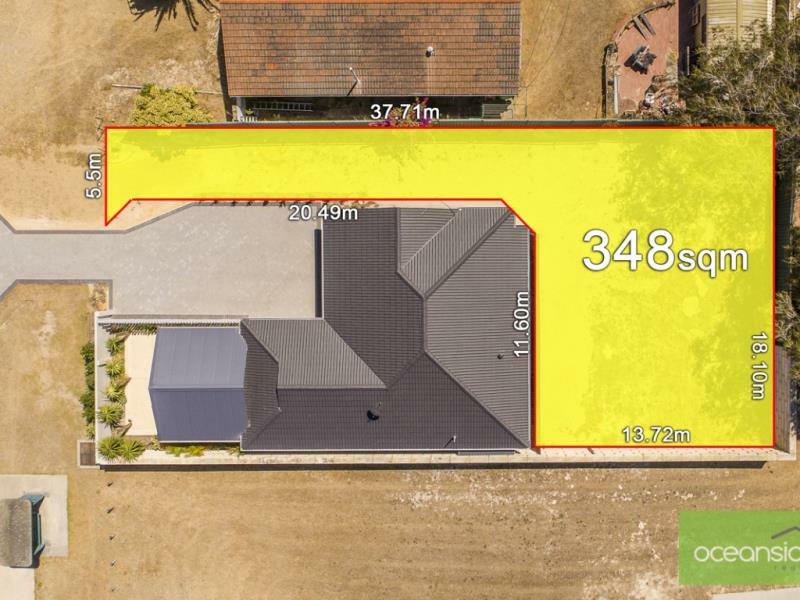 YOUR CHANCE TO BUILD AND SAVE MONEY, BLOCK COMES WITH " FREE BUILDING PLANS "
All the hard work has been done here with this Super located rear block that's ready for building. Choose your own builder as this is not a house and land package, you're not being dictated by a building company and the free plans can be used to get the best price possible. 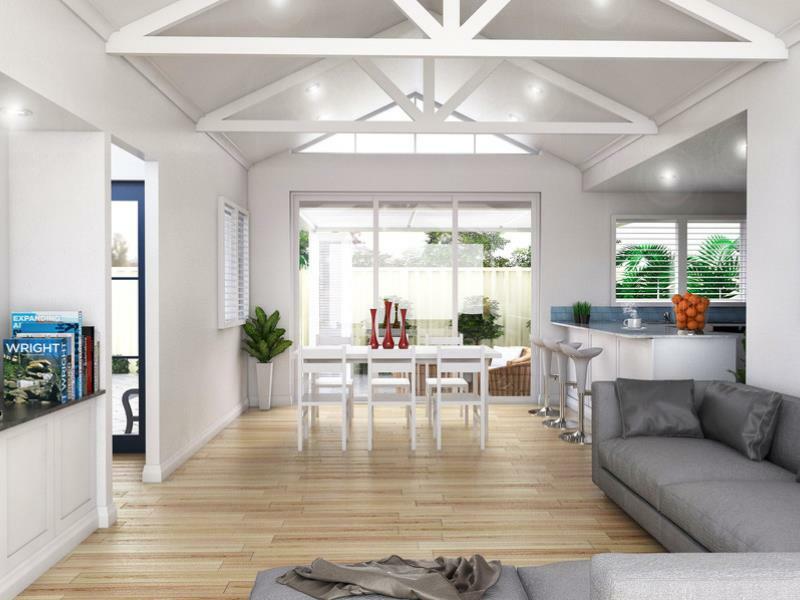 With the added benefit of a City of Joondalup Development Application Approval for a Designer 3 Bed x 2 Bath + Double Garage residence, this really is a great opportunity to get that dream home, how you want it and save on costs. 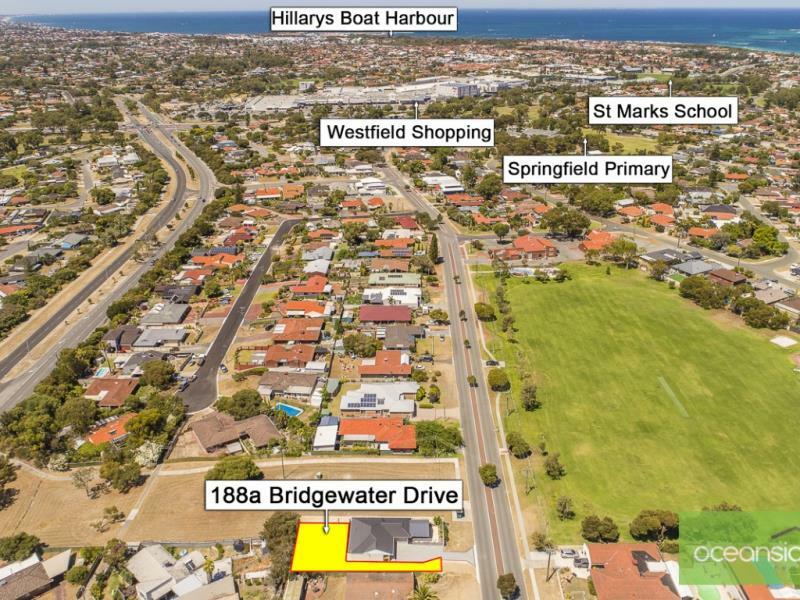 This is an excellent opportunity whether you are a Downsizer, a First Time Home Buyer (First home buyers grants up to $10,000 available subject to conditions), investor or just want to get your kids on the property ladder. Now is the time. Do the sums, low stamp duty, exceptionally lower if you are a First Time Buyer. Why pay a builder their cut on the profits. Reap the rewards Now! !.